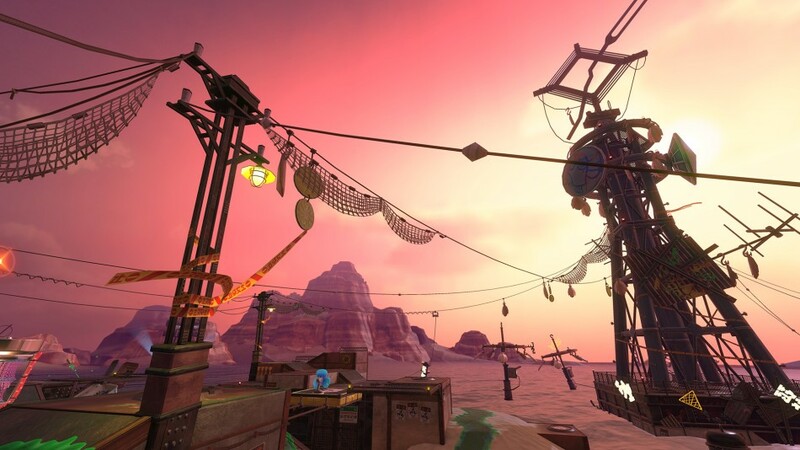 Update from the Squid Research Lab: new stages, battle modes, gear and more heading to Splatoon 2! 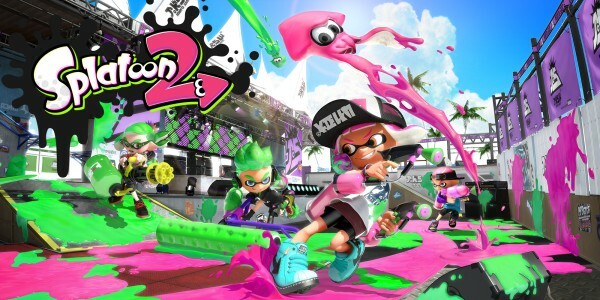 Our team at the Squid Research Lab is happy to share some exciting news about Splatoon 2 on Nintendo Switch. First, let’s dive straight in with a video captured by our field researchers. Did you catch all that? 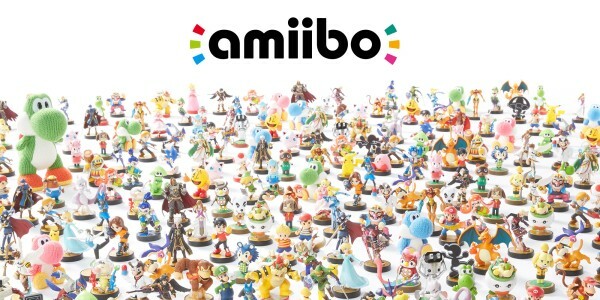 It’s quite a lot to take in! According to our research, two free software updates* are on the way – and the first one arrives this Friday. 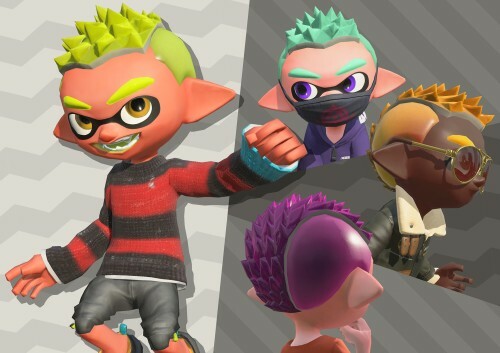 Let’s take a look at what’s arriving in Splatoon 2 later this week! 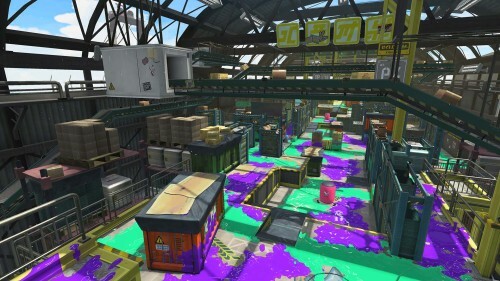 Four new stages will be rolling out in the coming weeks, starting with MakoMart this Saturday! MakoMart is a huge supermarket that sells all its products in bulk. 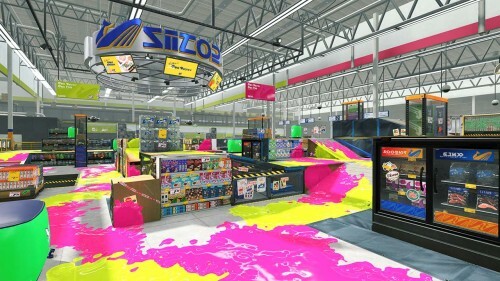 Inklings usually go shopping there with their teammates to buy massive hauls and divide it up later. Pretty thrifty! 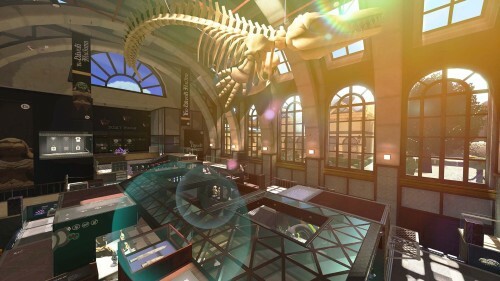 Another brand new stage called Shellendorf Institute, and two returning fan favourites, Walleye Warehouse and Arowana Mall, will also be released soon. We’ll follow up with a full report on these stages once we have more intel. MakoMart might not be ready until Saturday, but don't fret! A new Salmon Run stage, Salmonid Smokeyard, will be available immediately after downloading this Friday's update! On this stage, a wide gap on the beach divides two platforms, with fan lifts being the quickest way to traverse the two platforms. After many unsuccessful trial runs, our scientists have concluded that teamwork will be required to use the fan lifts effectively. 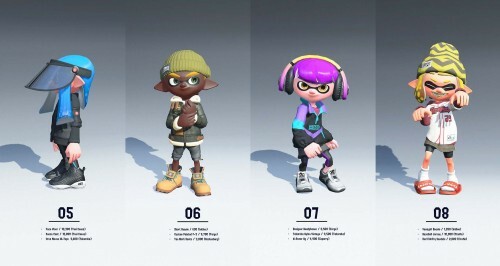 Judging from our calculations, 140 pieces of gear are being added to Splatoon 2 this Friday. This includes clothes, shoes, headgear (like a motocross mask), additional winter clothing (perfect for the cold weather!) 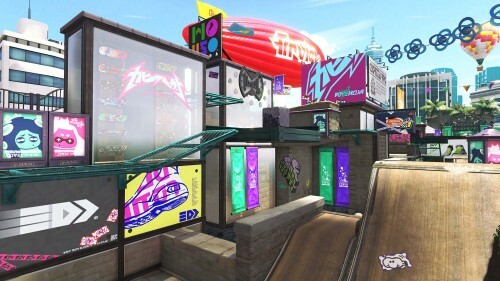 and returning items from the original Splatoon. 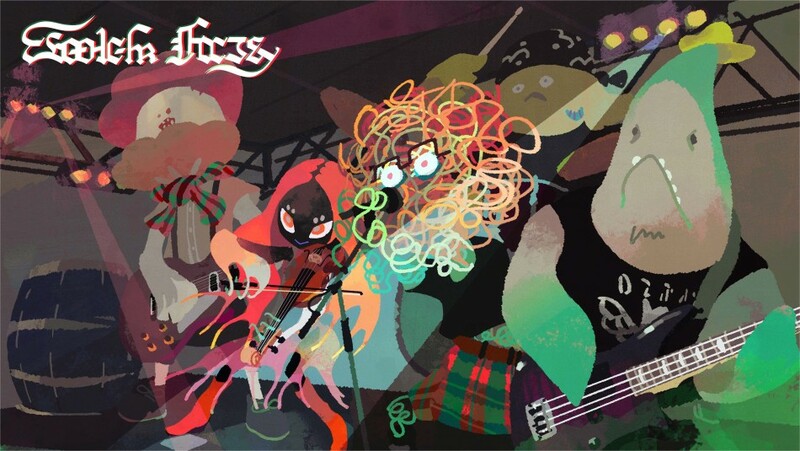 Two new bands are making waves in Inkopolis! The punk-flavoured Bottom Feeders (pictured) and classically-trained avant-garde-style Ink Theory are contributing new tunes for you to enjoy while you’re out there claiming turf! 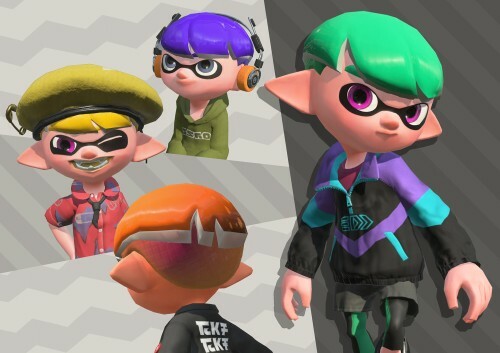 A new wave of hairstyles are starting to become quite trendy among the Inklings. 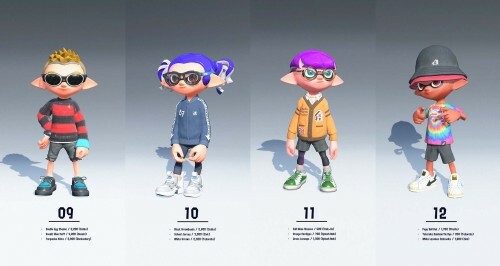 Check out the new styles that’ll be available in-game starting this Friday. 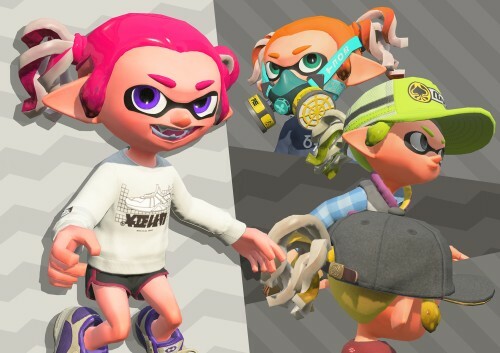 Players who want to change gear between battles in Regular Battle, Ranked Battle and Splatfest Battle (Solo) won’t have to exit to the lobby anymore! 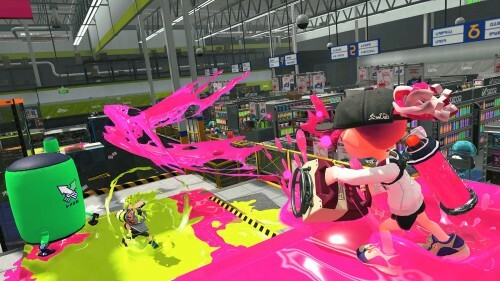 After downloading the update, gear can be swapped out without leaving the match room, making it quicker to get back to splatting. 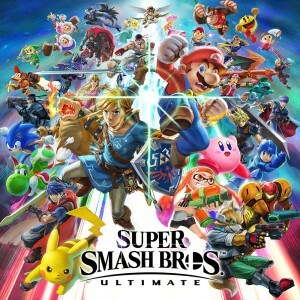 For Regular Battle, this also means you can play the next battle with the same players. 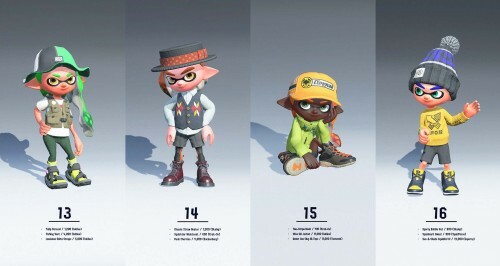 Currently, Inklings can max out at level 50. After downloading the update, the new max level will be raised to 99. If you talk to Judd when you reach Level 99, you’ll have the option to reset and have your level display as Level ★1 so you can continue raising your level. We’ve covered quite a lot already, and it looks like we’re not done just yet! A second free software update, which will include a new Ranked Battle mode is also coming in mid-December. 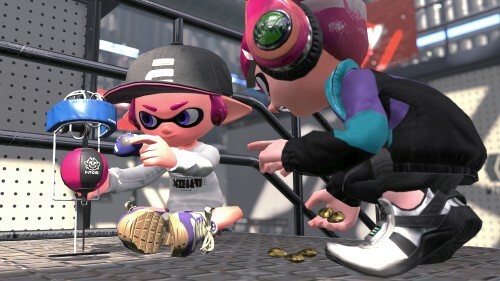 In Clam Blitz, competing Inklings are tasked with collecting clams scattered around the stage. After one is picked up, the clam weirdly follows you. Your objective is to throw the clam into the basket near your opponent’s base. The first team to score 100 points wins! The baskets are protected by a barrier, which must be destroyed first. After collecting 10 clams, you’ll earn a Power Clam. 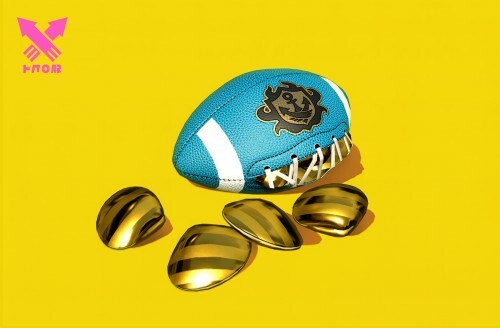 These super-powered clams are the key to breaking the barrier, so strategy will definitely be involved in deciding which clams are used to destroy the barrier and which are used to earn points. 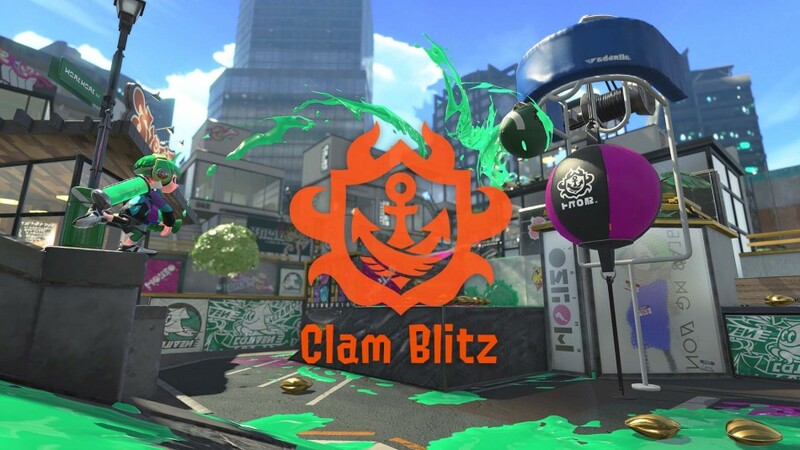 Not to mention the extra-satisfying opportunity to steal your opponents’ clams by splatting them. What a day for science! 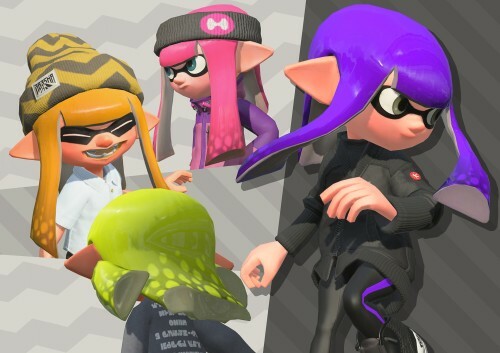 Two free software updates packed with loads of new content and new ways to splat are heading to Splatoon 2 on November 24th and mid-December respectively. 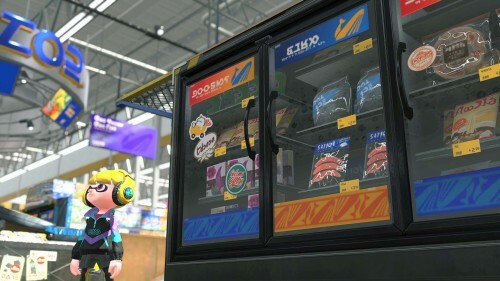 They’re sure to keep things fresh! 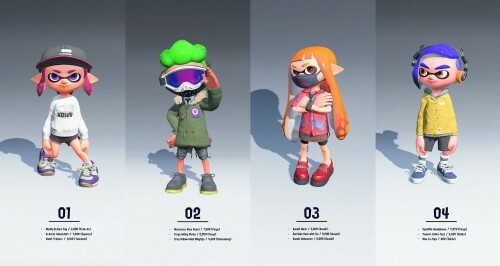 Stay up to date on our findings at the official Splatoon Facebook page and learn more about the game at the official Splatoon 2 website. 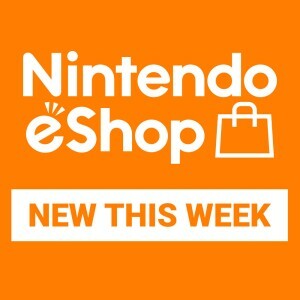 Splatoon 2 is available in shops and as a downloadable version from Nintendo eShop on Nintendo Switch now.